10GBASE-CU SFP+ Cable 3 m. Cisco SFP+ Copper Twinax cables are suitable for very short distances of up to 20m. Twinax cables offer a highly cost-effective way to connect within racks and across adjacent racks. 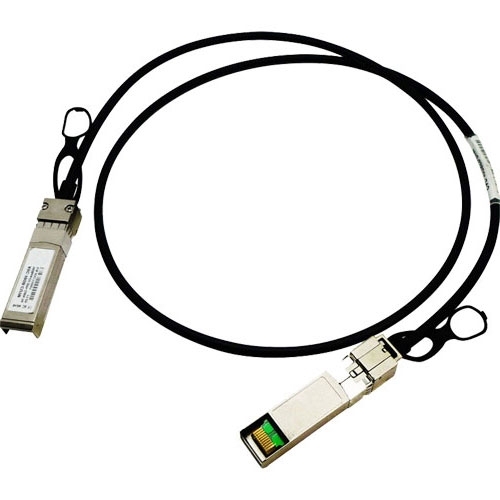 This Cisco Twinax 100% Compatible cable - SFP-H10GB-CU3M is guaranteed to work with any product a Cisco Original would work with.